Big Spring Inc. at Harmony Landing - Louisville is seeking to fill the position of Assistant Professional. The position begins May 15th and ends August 31st, but can be flexible for the right person. The position is ideally for a high school/college student but welcome all resumes. 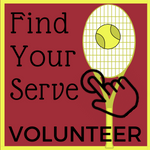 Candidates must be able to carry out a daily court maintenance routine and have experience working with kids. Candidates will mostly be working with juniors but will help out when needed with the adult clinics once or twice per week, teaching junior clinics, and helping out with events. 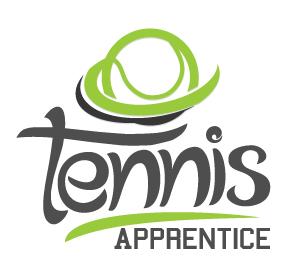 This individual must be energetic with an outgoing, genuine, and a positive personality - someone who is of high moral character with an exceptional work ethic who can inspire participants of all ages to become better tennis players as well as build relationships with the members. Compensation package includes: base hourly rate anytime you are on campus as well as an additional clinic rate on top of the base hourly rate when teaching clinics and free meals at the club while on the clock. 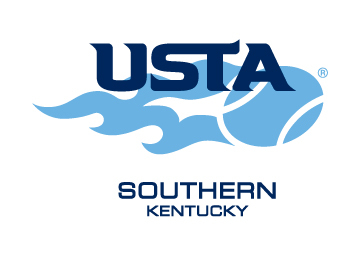 The Pennyrile Area Tennis Association is looking for a qualified candidate to coordinate the USTA Adult Leagues. 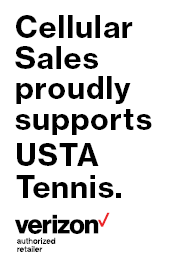 Some of the qualifications include being a team player, working with the Community Tennis Association to market and promote leagues across the Pennyrile Area. Skills needed include basic knowledge of computers, email, word documents and excellent communiation. 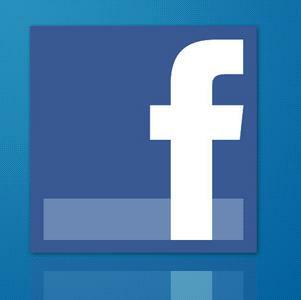 To read the detailed job description, please click here.